a holistic healthcare center for the entire family in a compassionate environment. If you’ve struggled with painful or debilitating symptoms due to chronic illnesses, obesity, women’s health issues, emotional health issues, or more and are looking for a solution to, once and for all, put an end to your pain and discomfort, you’re in the right place. At Carolinas Natural Health Center, we take a naturopathic approach to healthcare. This means we focus on treating you as an individual, instead of just placing Band-Aids on your symptoms. Upon uncovering the root cause of your medical issue, our team will put together a comprehensive, individualized healthcare program that is designed to help you overcome your unique healthcare needs. Work with us, and we promise to give you the education, care, support, and coaching you need to take back your health and put an end to your health problems for good. Discover how we treat IBS, Crohn’s disease, constipation, diarrhea, GERD, acid reflux, and more. Discover how we treat chronic pain, allergies, skin problems, arthritis, diabetes, IBS, and more. Discover how we help people manage type 1, type 1.5, and type 2 diabetes. Discover how we help patients naturally manage stress, anxiety, and depression. Discover how we treat hormone imbalances, PCOS, menopause, infertility, PMS, and more. Discover how we help keep patients healthy, prevent illness, and assist people with healing from injuries. So much more than a "doctor's office'! This place has been much more that a “doctor’s office;” it has become a special and encouraging community of people. I have felt blessed along this journey and incredibly cared for! Today is the day to start on the path toward better health. 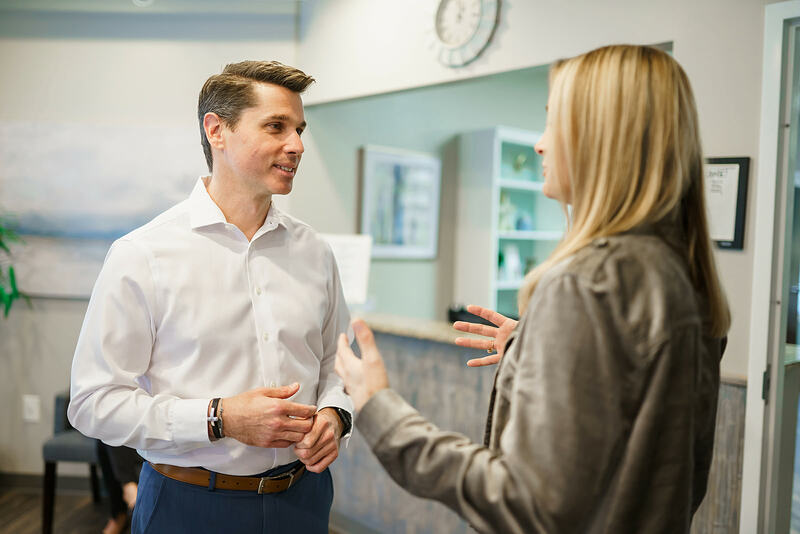 We invite you to learn more about what we do and how we treat our patients at Carolinas Natural Health Center.